A perfect blend of our Dark Tung Oil and natural, food grade thinner. 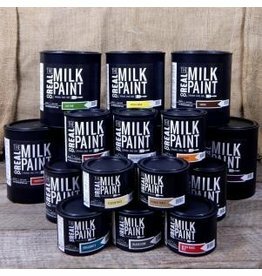 Dark Tung Oil has natural resin mixed in to add depth to your grain and instantly give an aged look. One part Dark Tung Oil mixed to one part Citrus Solvent. Most projects require the thick viscosity of raw Tung Oil to be thinned in order to soak into the surface. Perfect ratio for small to large projects. Leave the mixing to us! This the same Dark Raw Tung Oil but we have mixed the Citrus Solvent in for you! The darkened color of Dark Half comes from mixing in a naturally occurring resinous hydrocarbon for color. The resin is non-carcinogenic and does not contain any PCB’s. 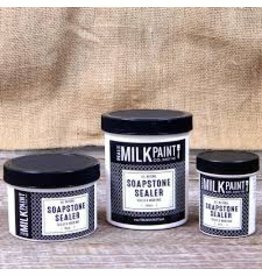 Dark Half by The Real Milk Paint Company is water and alkali resistant. It resists marring, penetrates well, elastic and unlikely to check. 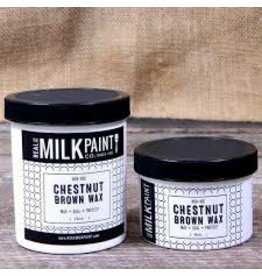 Dark Half penetrates deep into the wood pores filling them up, consolidates the wood surface and builds a dark matte wood finish. It should be kept in an airtight container with minimum airspace. The Citrus Solvent used in this product is food contact safe and is derived from the skin of lemons, oranges, lime, and grapefruit. The Citrus Solvent evaporates into the air. Any time you crush and smell a plant you smell the evaporative oils, this is why there is a citrus scent to this product. 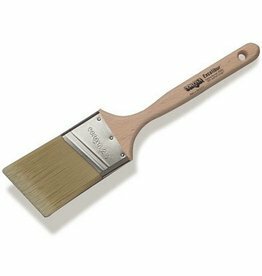 Example: 1 Gallon will do 1 coat on a 400 sq. foot surface. 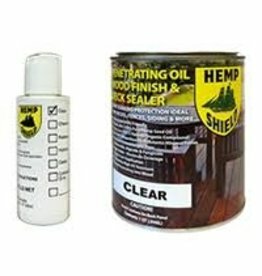 Sample size of Hemp Shield deck sealer. This is the highest quality water-based clear gloss finish available today.